Select the perfect membership for any lifestyle. The perfect membership for those who delight in dining and socializing with friends. Dance to live music, sing karaoke, join the many card playing clubs, play corn toss or table tennis and more. In addition to the Sports membership benefits, enjoy unlimited golf seven days a week, or weekdays only, for one or two of your family members. Pinewood Country Club is home to an 18-hole championship golf course. Coming in at 6,625 yards from tee to green, the course offers a challenging and enjoyable experience for all skill levels. Short walks between holes allow you to take in the beautiful surroundings in which the course is located. Snow-capped mountains and ponderosa pines create a backdrop that is truly unmatched.  A membership at Pinewood Country Club provides you and your family with a wide range of activities and benefits. There are three membership options to choose from: Social Membership, Sports Membership and Golf Membership.